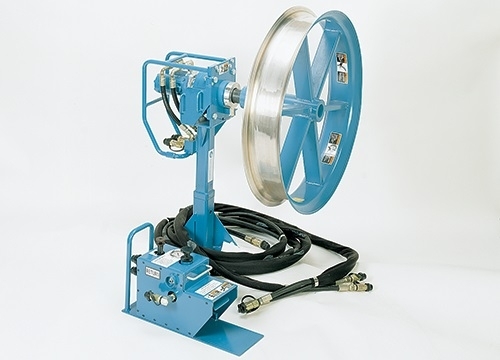 The Fiber Optic Cable Puller from Condux sets new standards for safe, accurate pulling of fiber optic cables. 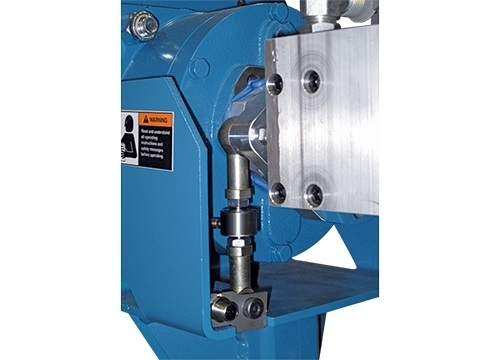 Only the Condux puller can offer load cell torque input for the most accurate tension measuring available. Unlike most hydraulic measuring systems, this system is not affected by changes in oil temperature, component age and power source. 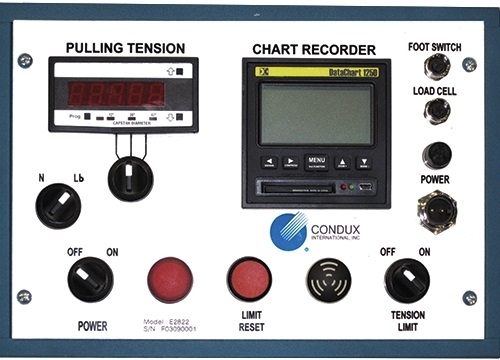 That means the Condux Fiber Optic Cable Puller does not need to be recalibrated under different weather conditions. 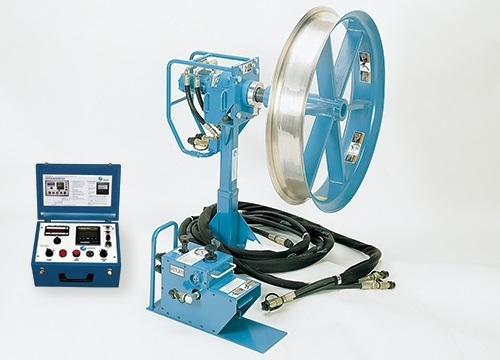 The Condux Fiber Optic Cable Puller features an optional electronic tension control system with adjustable digital load limits and a load cell tension measuring device with a paperless recorder and trend display, compact flash drive with 64MB flash card and USB interface.